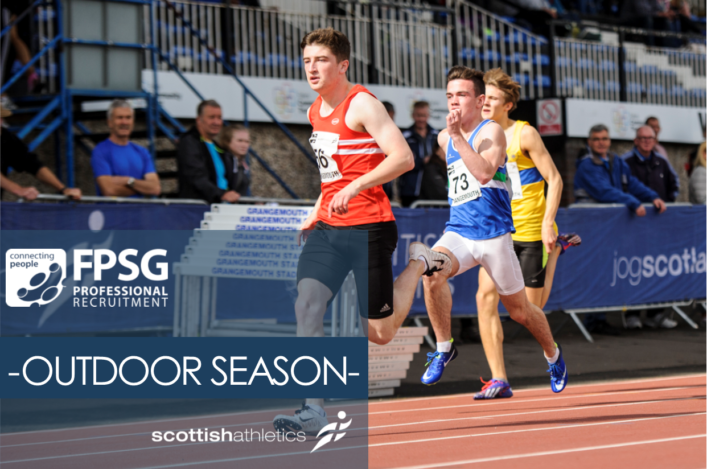 Grangemouth is the place to be on Sunday for the the FPSG 4 x 100m, 4 x 300m and 4 x 400m Relay Championships. 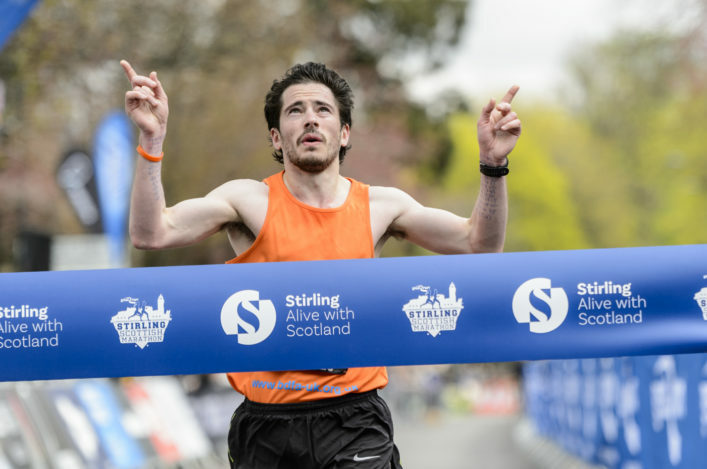 Start lists and important information are now available online. This is a great National Championship event and the perfect occasion for our track and field clubs to boost team spirit and enjoy competitive rivalries. 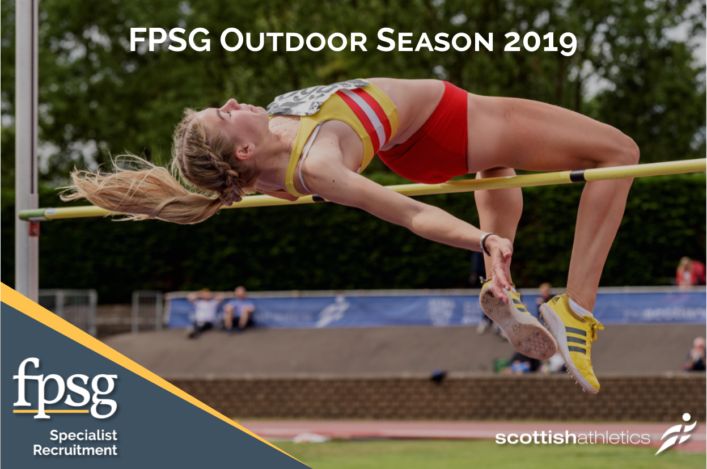 And it marks the start in earnest of our FPSG Outdoor Season championship occasions following on from a very successful development event, the FPSG SUPERteams. 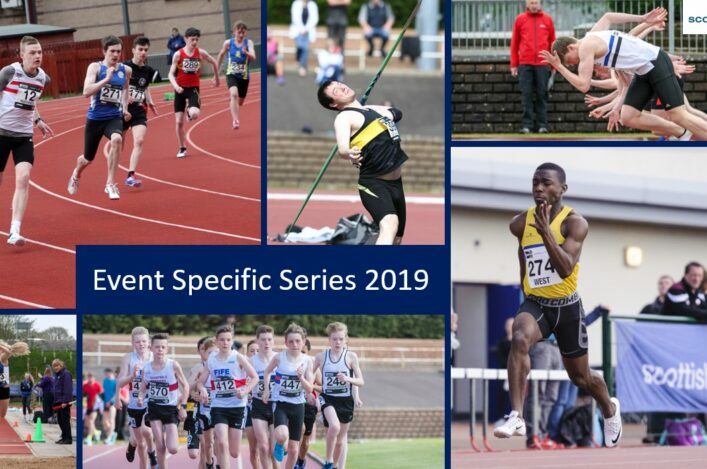 Sunday’s programme will feature teams for all age groups from U13 through to Seniors, both male and female, and the event is part of the programme in the Forth Valley Flyers champs that day. For this event, U20 athletes are considered as Seniors. Clubs may name one athlete per team of six in the age group above, except at Under 13 level where U11s are not permitted to compete. 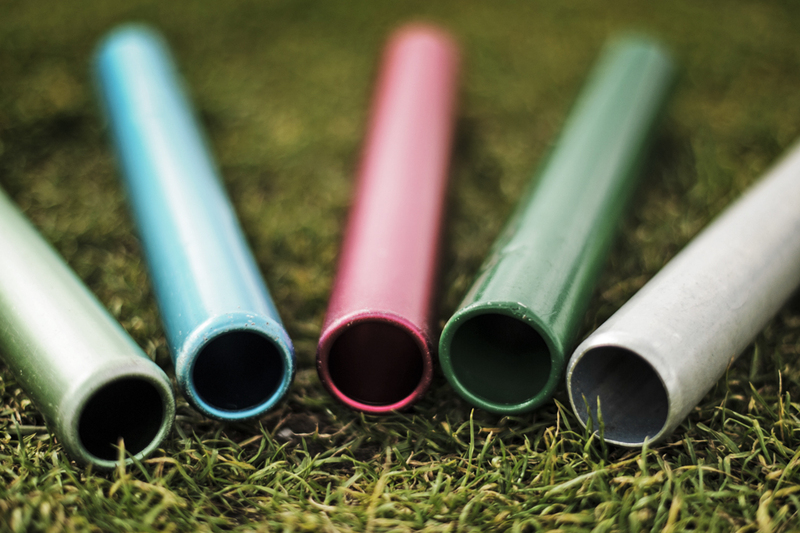 U13 athletes are not permitted to run in 4 x 300m races and U15 athletes are not permitted to run in 4 x 400m races. U20 athletes are considered as Seniors at this event.